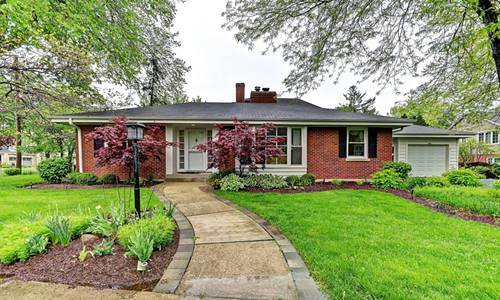 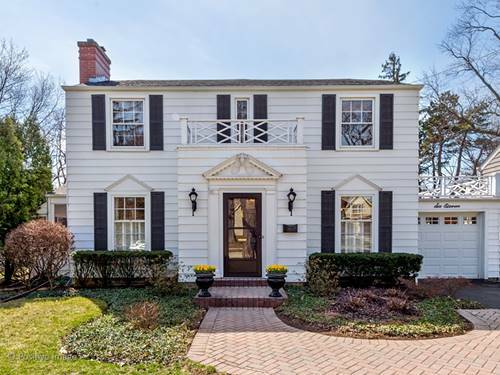 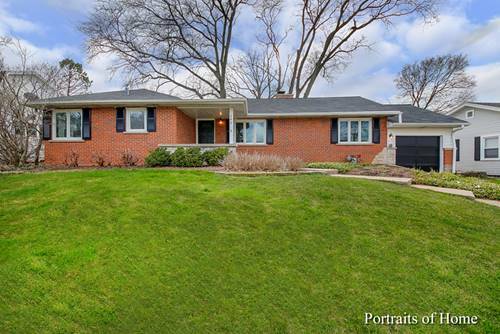 This classic in-town Glen Ellyn charmer is located on one of Glen Ellyn's sought after idyllic tree-lined streets and within blocks of town & Ben Franklin Elementary! 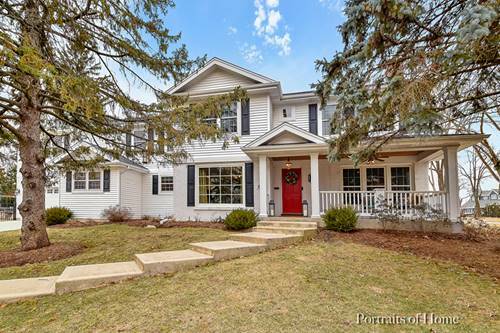 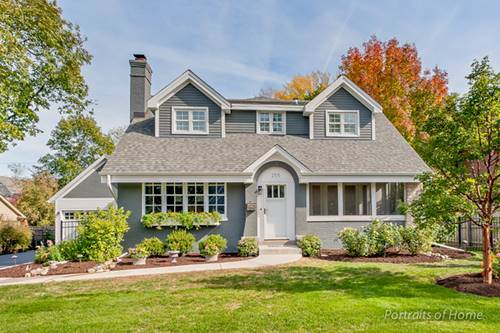 From the amazing curb appeal to the great floor plan that includes a cozy front screen porch off the dining room to the oversized lot and new garage- you will not be disappointed. 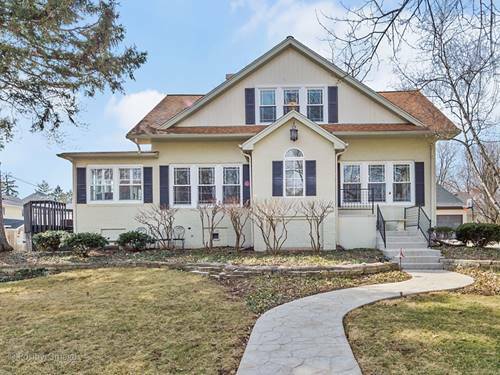 Additional features include a large updated kitchen that flows into the family room as well as 3 -2nd floor bedrooms with private baths and a 1st floor bedroom with adjacent full bath. 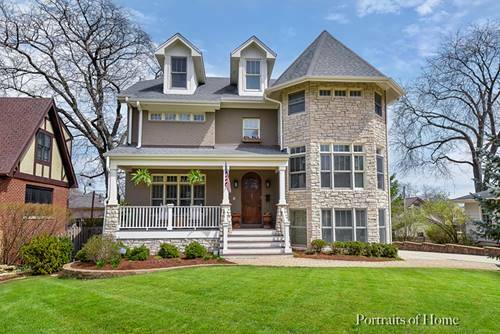 For more information about 255 Exmoor, Glen Ellyn, IL 60137 contact Urban Real Estate.